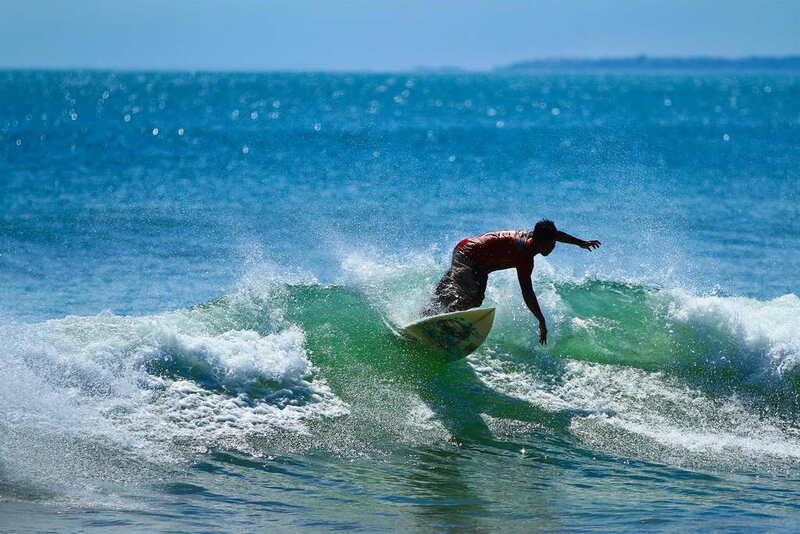 Bali Pandawa Beach is located in Kutuh Village, South Kuta District, Badung Regency; around 3 km from the famous Nusa Dua area and Uluwatu Temple. In the past, this beach was hidden behind hill so it was called Secret Beach. Secret Beach actually had known well by some tourists. However, the difficult access to this location made this beach was empty. The visitors of this beach were only a few foreign surfers or domestic tourists. Fortunately, the local government of Badung Regency realized the potential of this beach and quickly managed this beach then launched it as a new mainstay attraction. The result can now be felt such as a better access heading to the beach which is now become more convenient for any vehicles. Pandawa Beach has a stunning panorama with serene and quiet atmosphere. When entering the beach area, we will be amazed by beautiful panorama of high cliff, flanking the road along 1.5 km. The road is purposively built through limestone hills in Kutuh Village, similar with the hills in GWK. Formerly, Pandawa Beach is a hidden and secret beach that was very difficult to access due to located in the deep valley and surrounded by the white stone cliff. We must go through a small step down on the cliff with dangerous valley underneath and the only local people can access the beach since they were own daily job as fishermen and seaweed farmer. But today, the old story was changed. Since local people have the great inspiration to build their village, they work together to break the cliff and make the good road and can be accessed by any vehicles. Since the access is created, many visitors from foreign country either domestic visit this beach every day. Paragliding is a sport aerospace adrenaline high and requires courage to fly from a height by using an umbrella as a means to fly. For those of you who like a challenge, paragliding sport is one of the attractive options that can be occupied. In addition to exercise self-control, flying with parachute paragliding will take us to see the beauty of nature Bali from the air, of course, is quite remarkable. 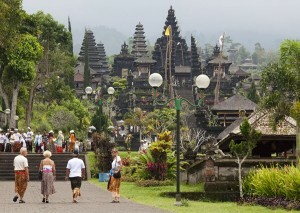 Tourism paragliding in Bali is very interested in a lot of tourists both domestic and foreign. Not necessarily proficient and have a parachute to fly, the tourists can enjoy paragliding sports, origin have the courage and self-control. 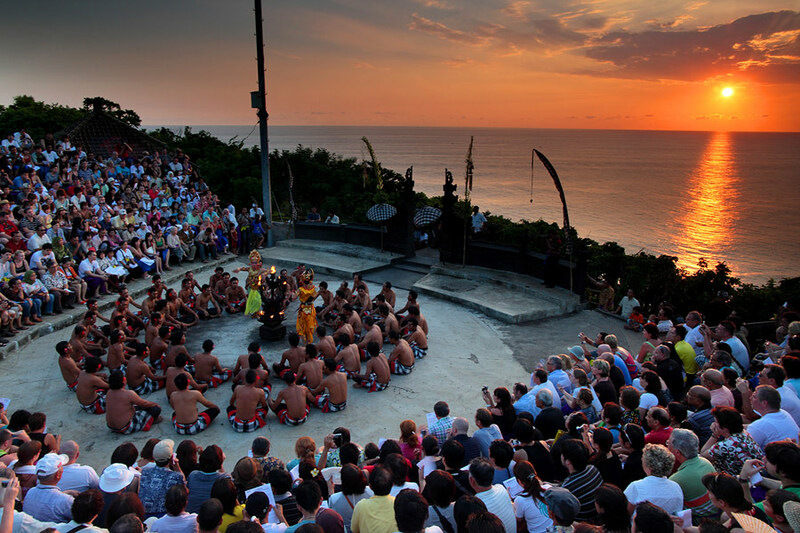 Kutuh, Ungasan not too far from the Uluwatu Temple, one of the very famous tourist destination in Bali, just reached within 45 minutes by car. The paragliding professional guides will assist and accompany you to enjoy bali nature of the air, of course, with the prevailing international standards. 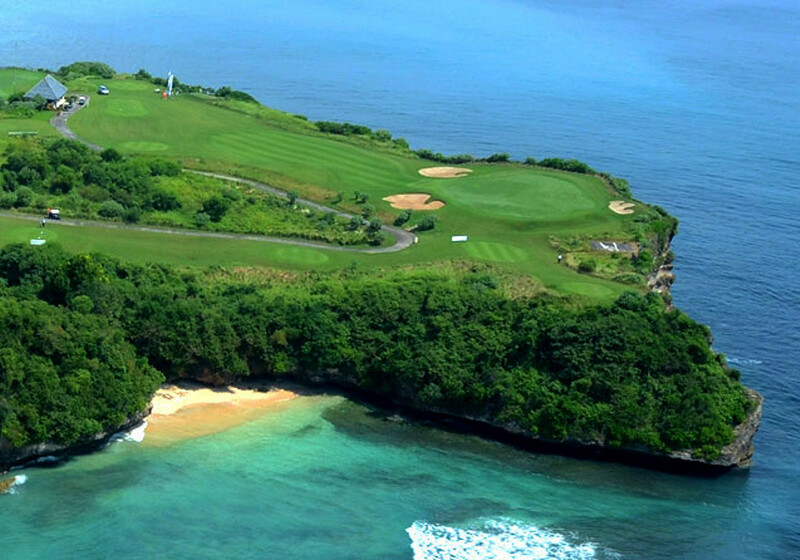 Playing golf in paradise isn’t just a dream: Bali is home to some of the world’s best courses, and Anantara Bali Uluwatu Resort is perfectly positioned to offer you access to them all. 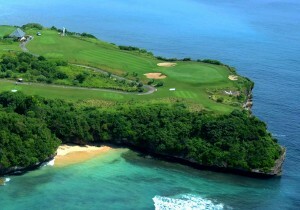 In fact, one of the island’s newest golf courses is only 10 minutes away. Tee off alongside sheer drops to the ocean below. Continue surrounded by terraced rice fields in the shadow of a towering volcano. It’s more than a game – it’s an experience to remember.